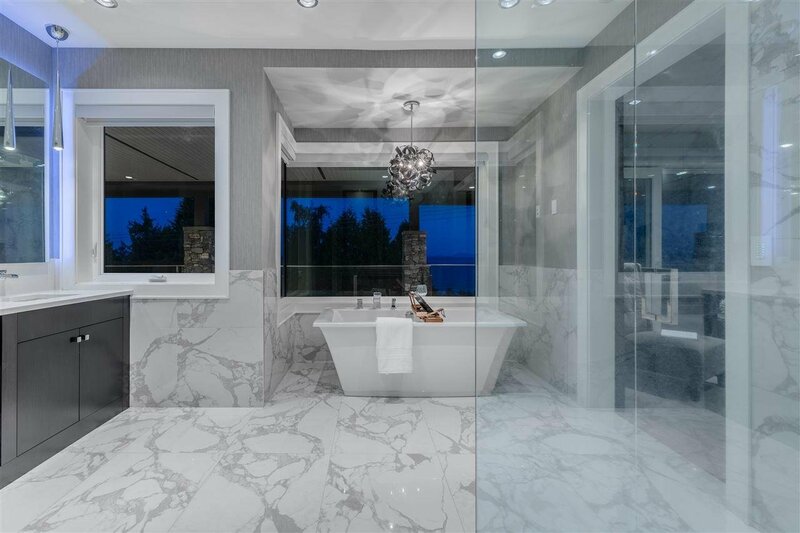 WHITE ROCK DREAM HOME! 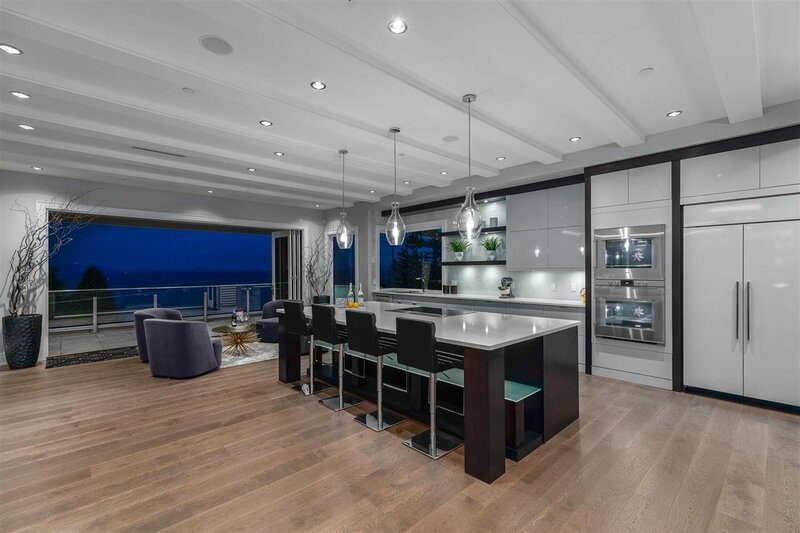 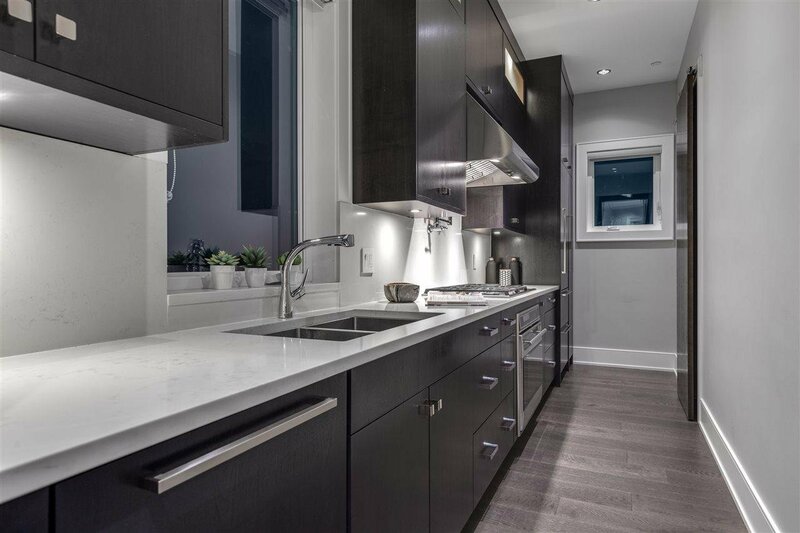 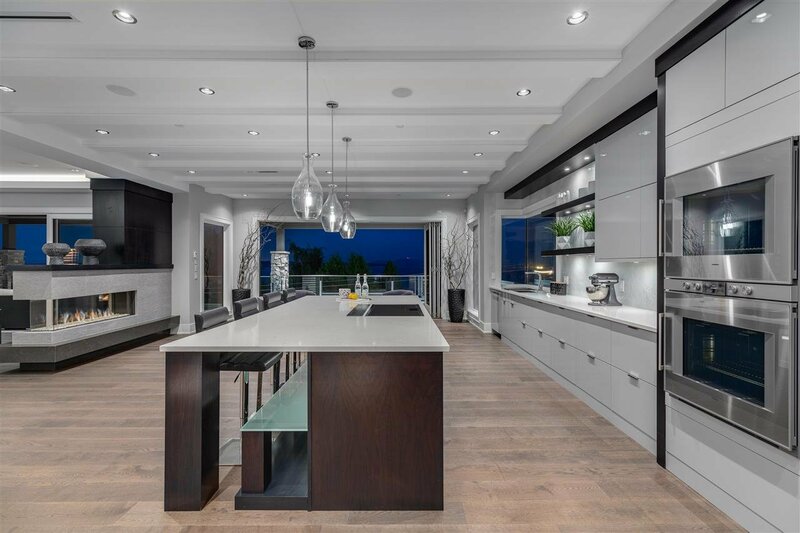 Enjoy spectacular views of the ocean from this brilliantly designed family residence located in one of the most desirable & coveted neighbourhoods. 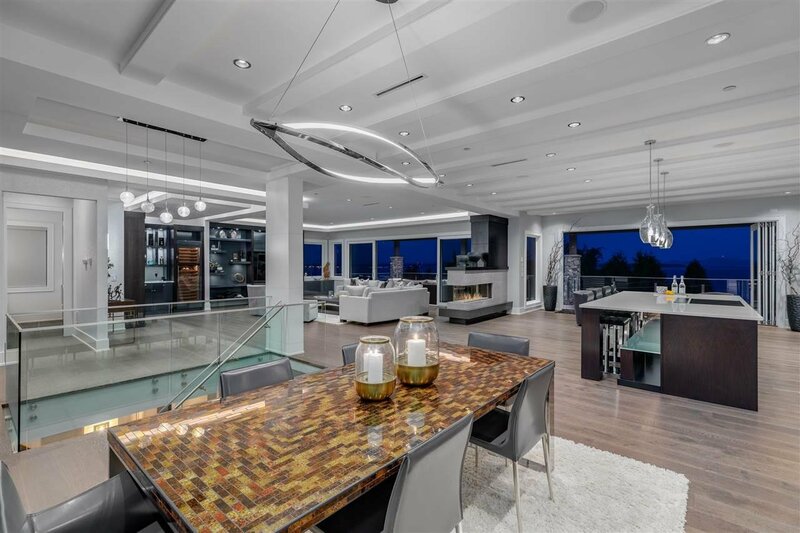 Walking distance to the pier, beach, shops, restaurants & more! 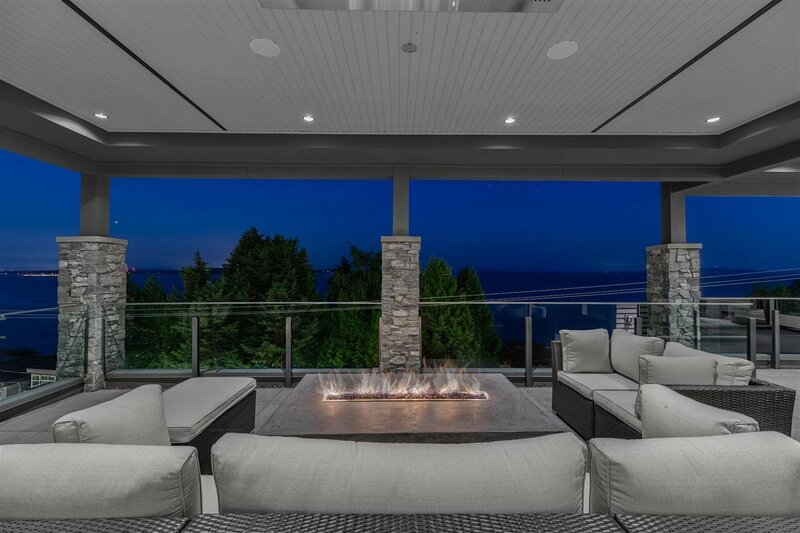 This is a builder's custom estate, designed by premier architects and interior designers. 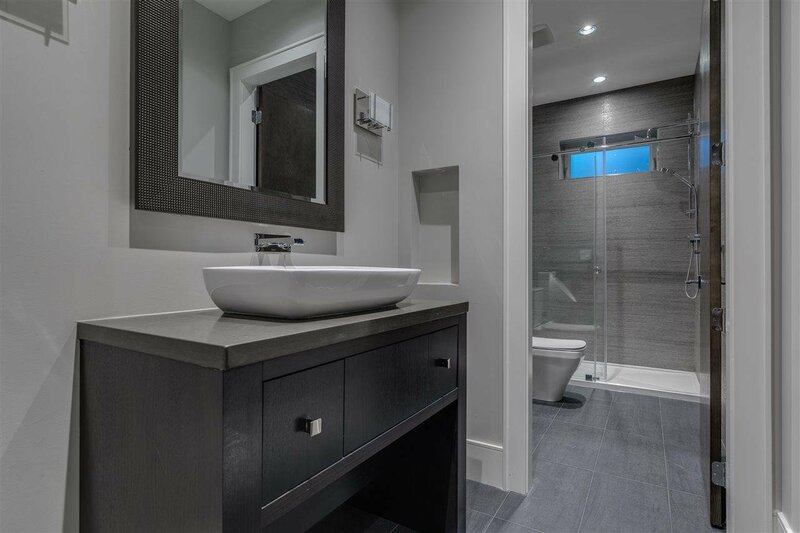 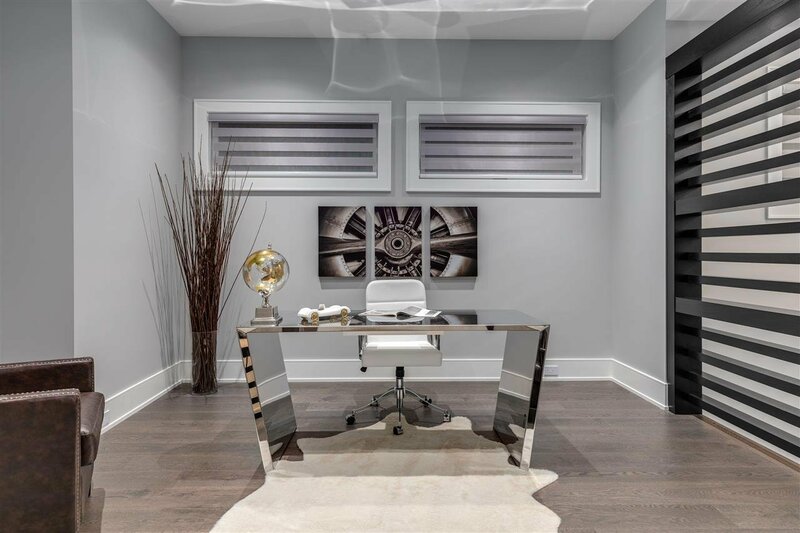 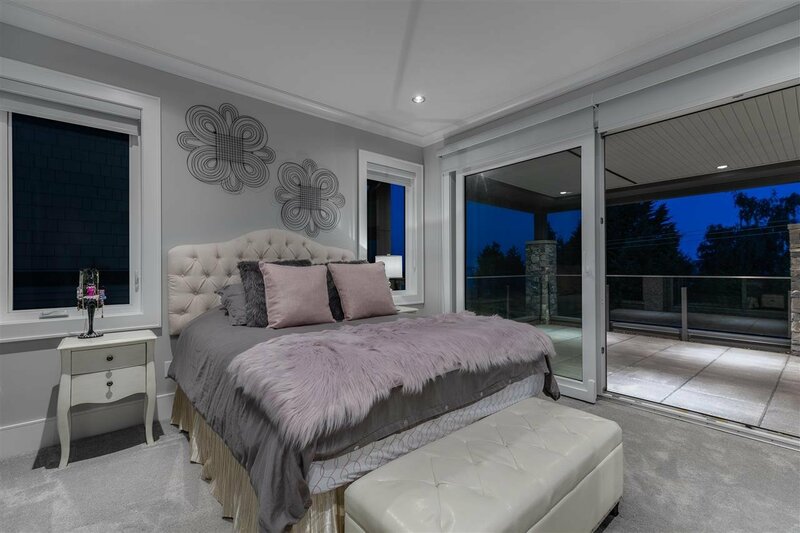 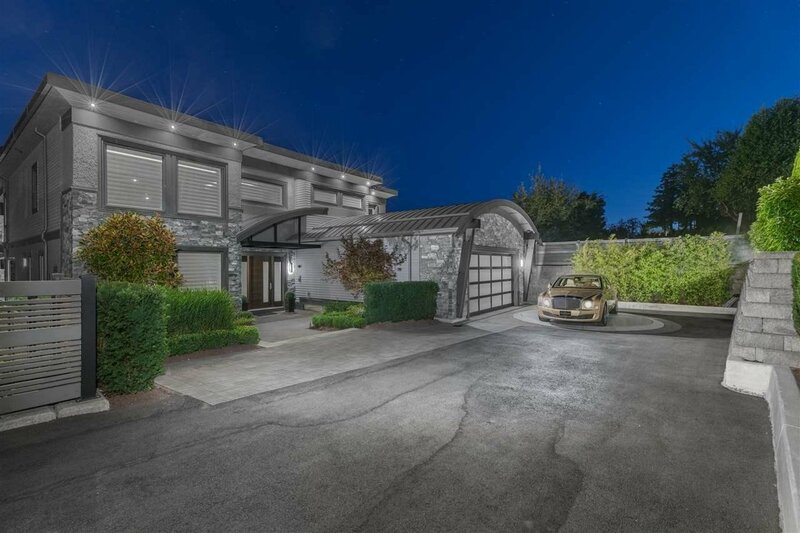 This luxuriously appointed residence offers approximately 6800+ sqft of spacious living and was created to provide a wonderful indoor-outdoor lifestyle like no other! 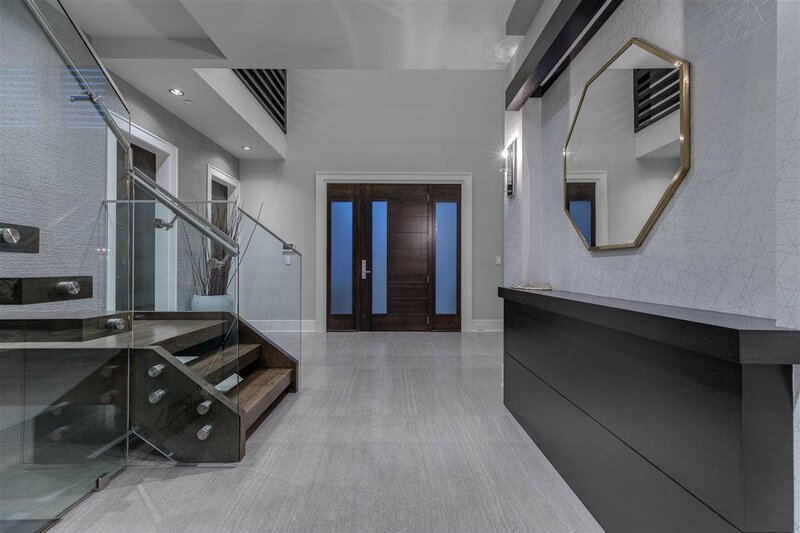 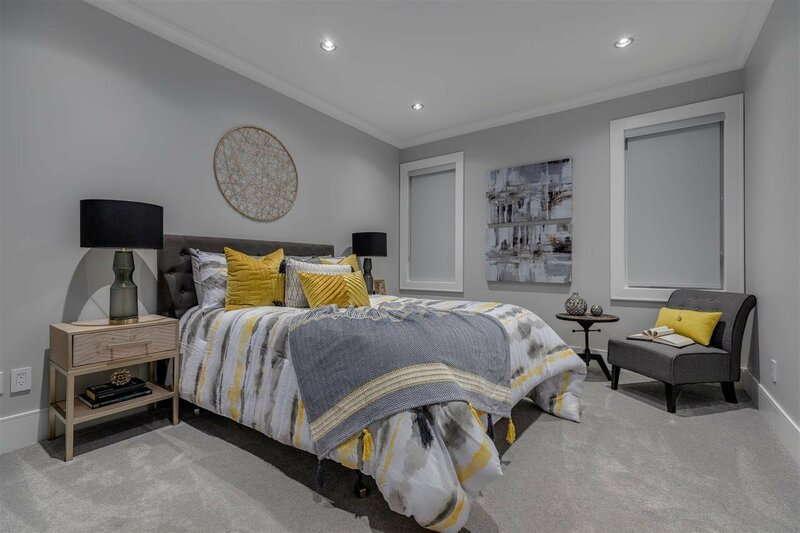 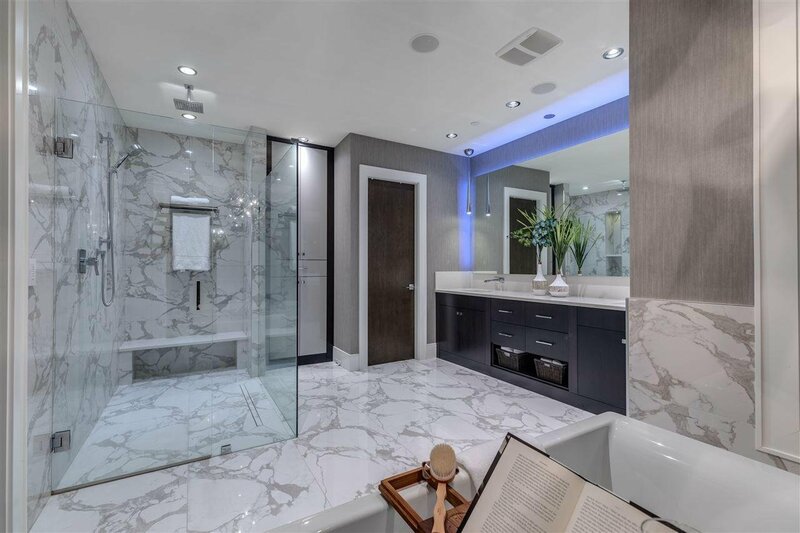 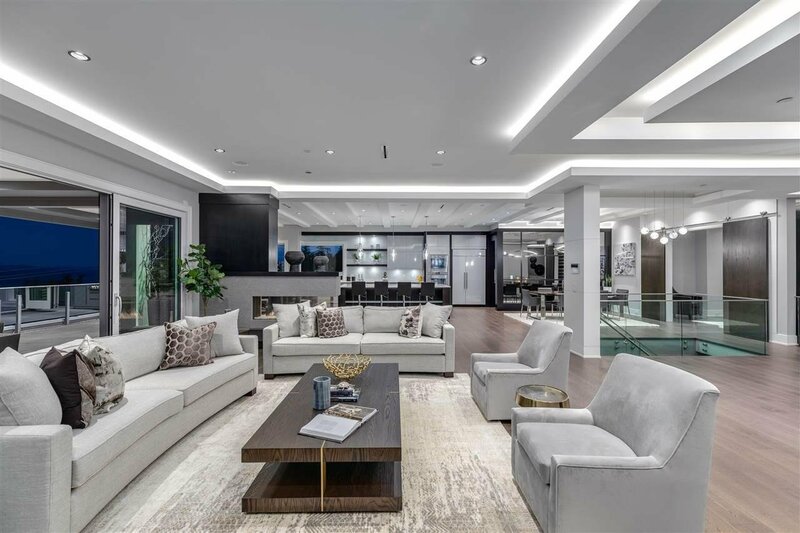  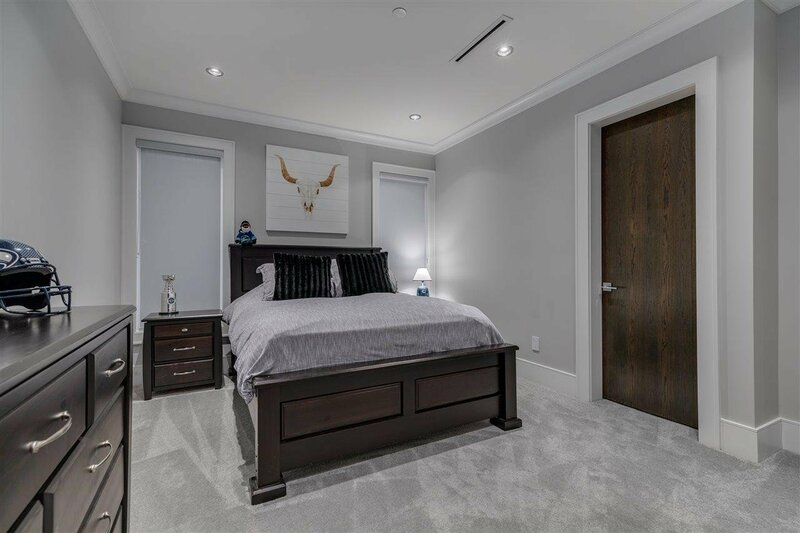 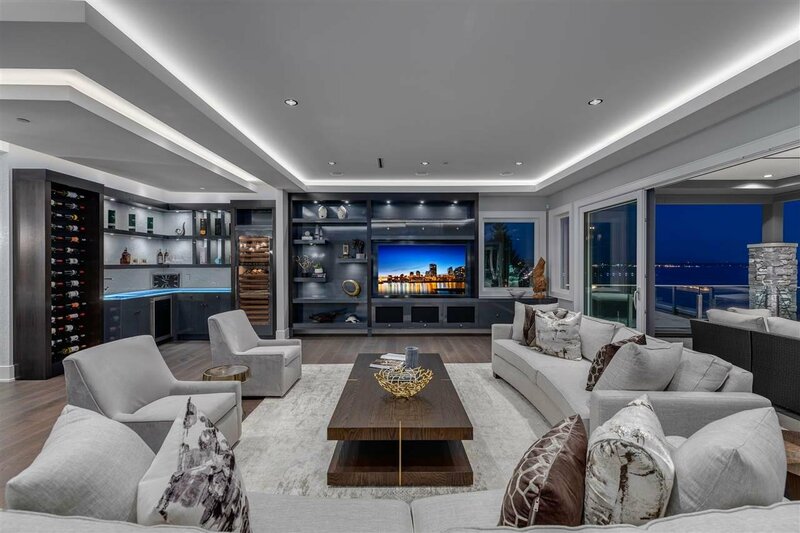 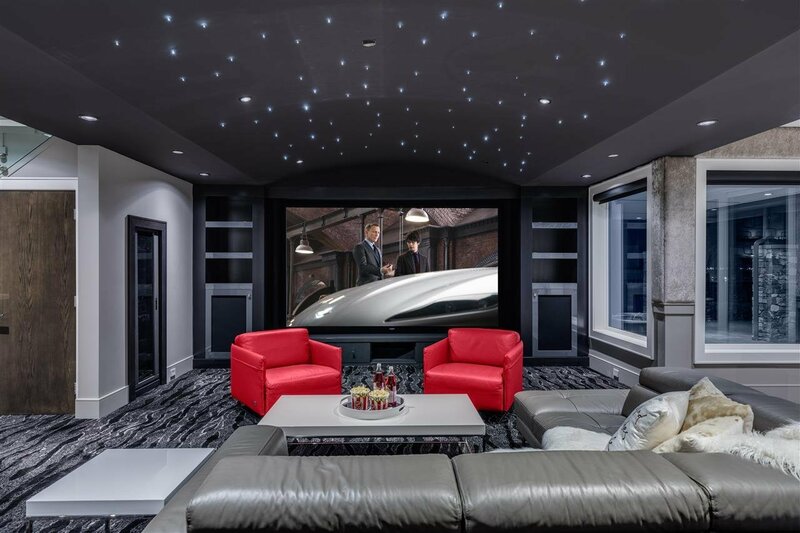 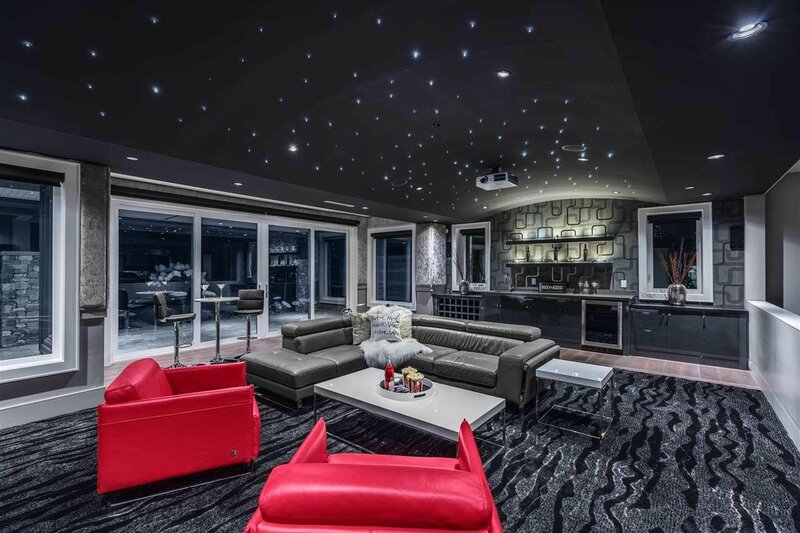 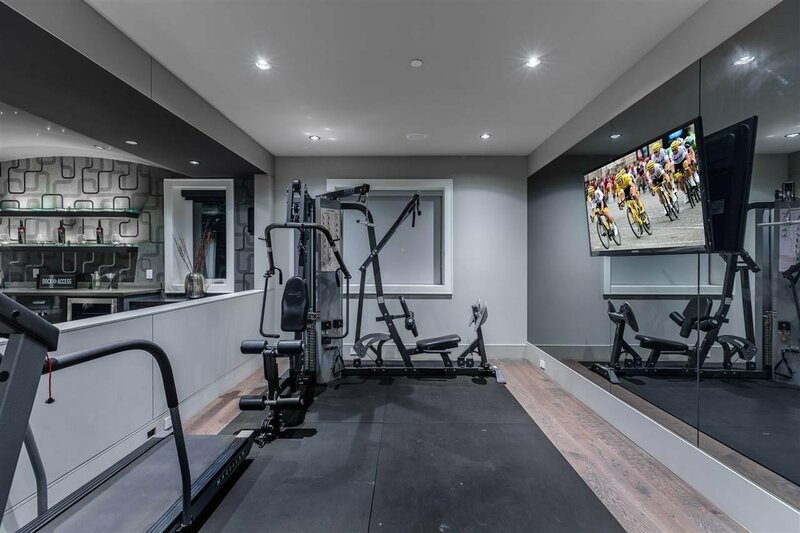 Offering 6 Bedrooms and 6 Bathrooms (1 Bedroom Legal Suite), a Cinema-grade theatre room, gymnasium, AUTO ROTATING CAR TURNTABLE, multiple private viewing terraces, Smart Home automation & MUCH MORE!